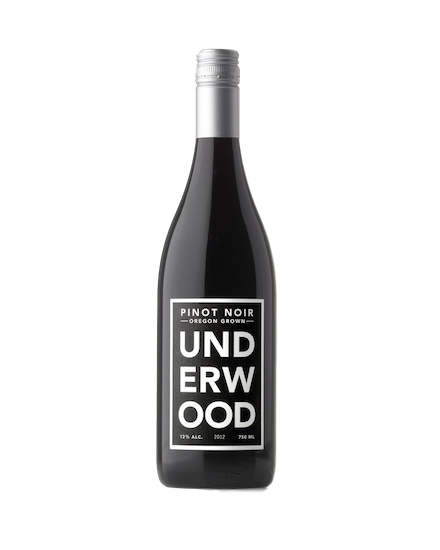 View Cart “Union Wine Co. Underwood Pinot Noir 2017” has been added to your cart. A Pinot Noir made with fruit from Oregon’s Umpqua and Willamette Valleys. The landscape here, on the western edge of the state, was shaped by the collision of three mountain ranges: The Klamath, the Cascade, and the Coastal. The soil is fertile and rich due to recurring ice-age floods that swept topsoil from Montana down the Columbia River gorge. Layers of sediment were deposited as the waters subsided, and the resulting network of hills and valleys contains some 150 different soil types. Underwood’s Pinot Noir is fermented in stainless steel tanks, then aged for eight months, 15% in new French oak. The wine is generous and bright, with black cherry, currant, and baking spice on the palate and an underlying earthy, savoury bass note.